Because travel agents earn their money through booking fees and commissions, there’s a conflict of interest, and sometimes, agents take advantage of their clients. They find vacations that deliver great commissions. That doesn’t mean the vacations are actually good ones. That is how people end up taking terrible vacations while their travel agents make bank. 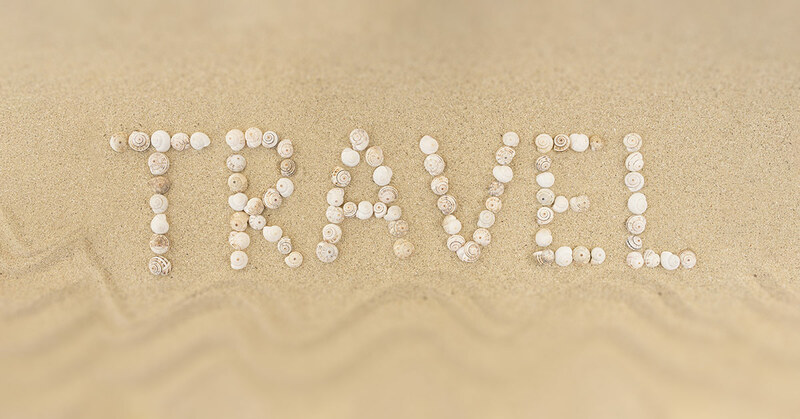 At Dreamers Travel, we know that your hard-earned vacation money is important, and if you trust us with it, we will put your interests first every time. That being said, in our last blog, we went over two signs that a travel agent isn’t trustworthy. Today, we are going to share a few more warning signs to watch for. One of the biggest advantages that travel agents bring to the table is their knowledge of vacation destinations. Otherwise, why hire one? You might as well go explore the destination yourself. Make sure your agent knows your destination, is willing to listen to your vacation dreams, and able to combine both to give you a unique, tailored experience. Great travel planners always make follow-up calls and are available to answer questions. They don’t have to be available all hours, but during a normal business day, contacting him/her should not be an issue. If it is an issue, you’re being cheated of your money. Dreamers Travel offers world-class cruise deals and more to Maryland. We are dedicated to being your closest ally when it comes to your vacation, so contact our Hampstead office to find a world-class travel agent who will ensure you have the time of your life!